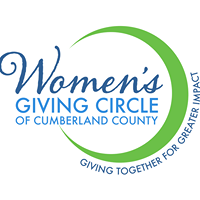 The Women’s Giving Circle of Cumberland County seeks to build and encourage philanthropy in women, engage all generations, and encourage women to be more intentional with their giving. Empower women givers of all ages and backgrounds. 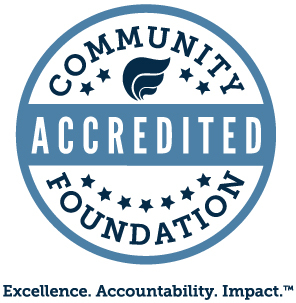 Educate donors on women’s issues in our community. 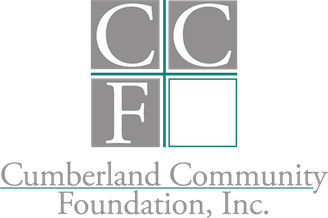 Impact substantial, positive change for women and children throughout Cumberland County by pooling financial resources.